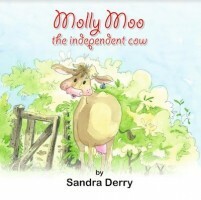 Paul Dickson is an independent publisher, working with Norfolk writers. 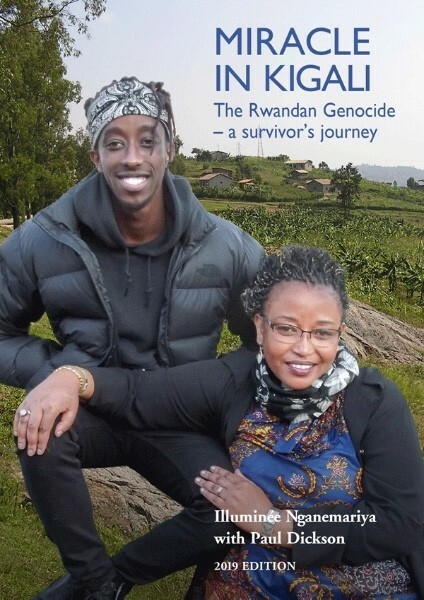 Miracle in Kigali, the story of Illuminee Nganemariya and her son Roger's survival during the Rwandan Genocide of 1994 and subsequent life in Norwich. 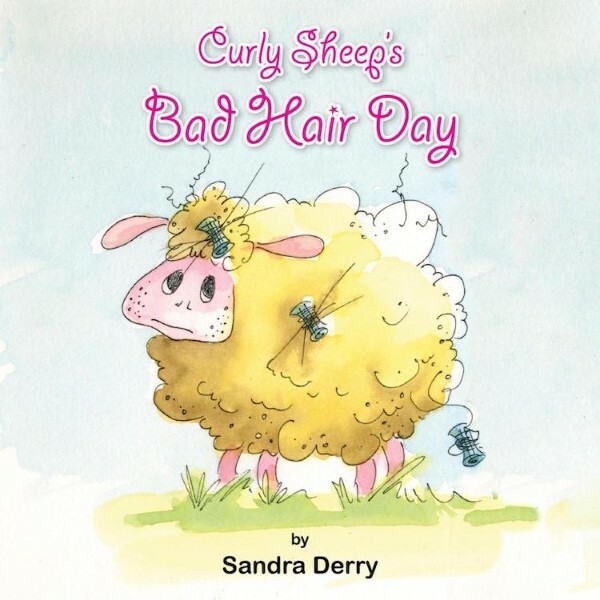 Curly Sheep's Bad Hair Day and Molly Moo the independent cow, by Sandra Derry, fun books introducing young readers to the countryside and farm life. 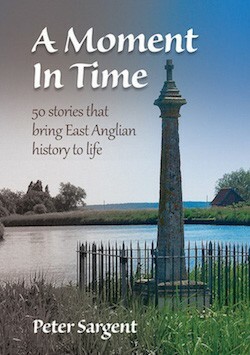 A Moment in Time, 50 stories that bring East Anglian history to life, by Peter Sargent, published October 2017. 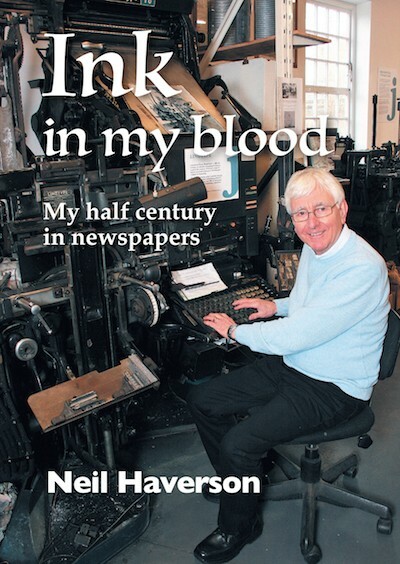 Ink in my blood, my half century in newspapers, by Neil Haverson, published March 2018. 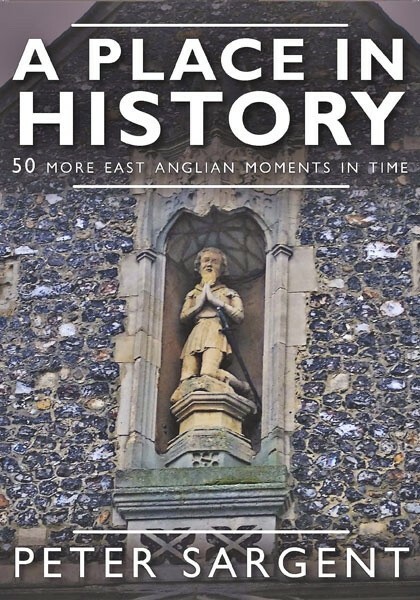 A Place in History, 50 more East Anglian moments in time, by Peter Sargent, published 26 September 2018. 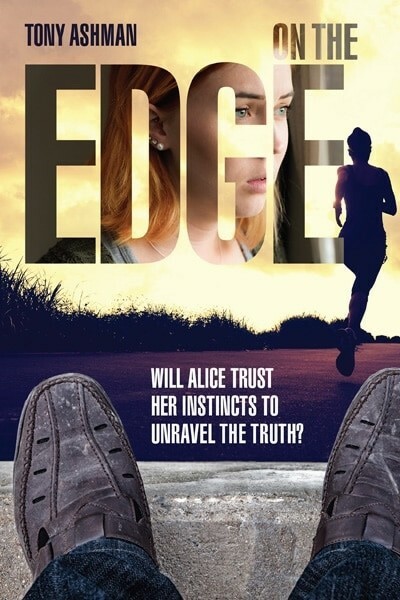 On The Edge, a debut novel by local writer and former GP, Tony Ashman, available 1 November 2018. 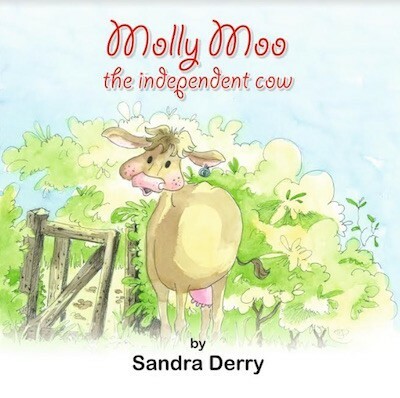 Paul is a Fellow of the Chartered Institute of Public Relations and a Fellow of the Royal Society of Arts . Paul is also an independent tour guide offering guided tours in Norwich and the Broads National Park.